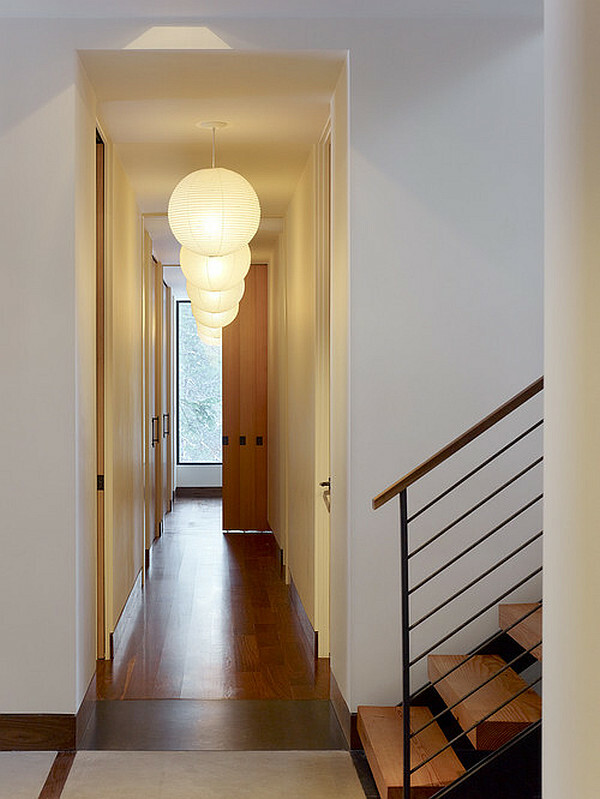 The hallways, landings and staircases are the connectors of the home, the path from room to room, person to person and task to task, therefore these spaces should be treated with the same respectful awareness that would be shown towards one of the main rooms of the house in regards to light. 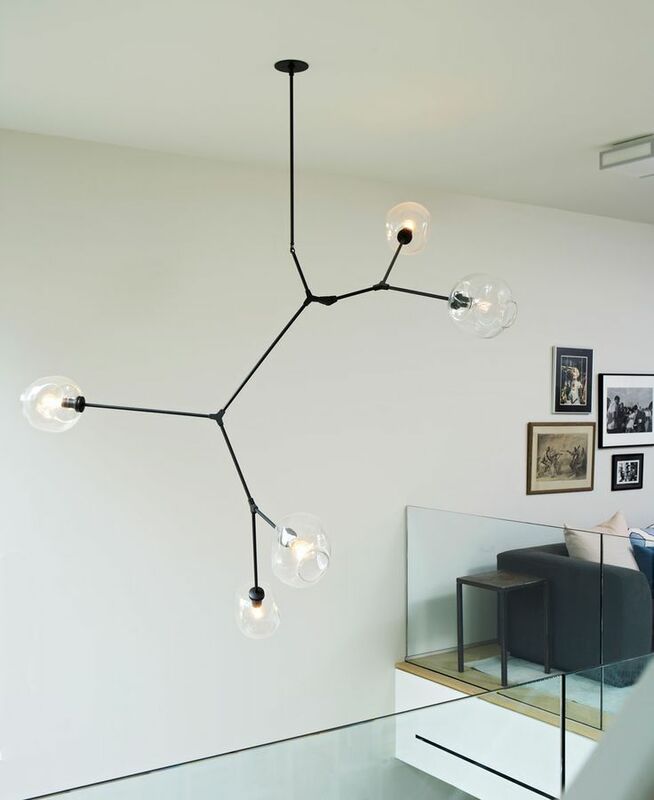 A good lighting plan for these connectors can be very beneficial and help to create a nice evenly balanced flow of light throughout the home. 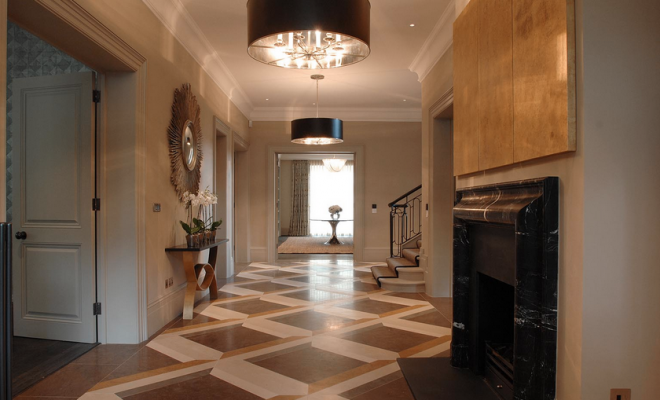 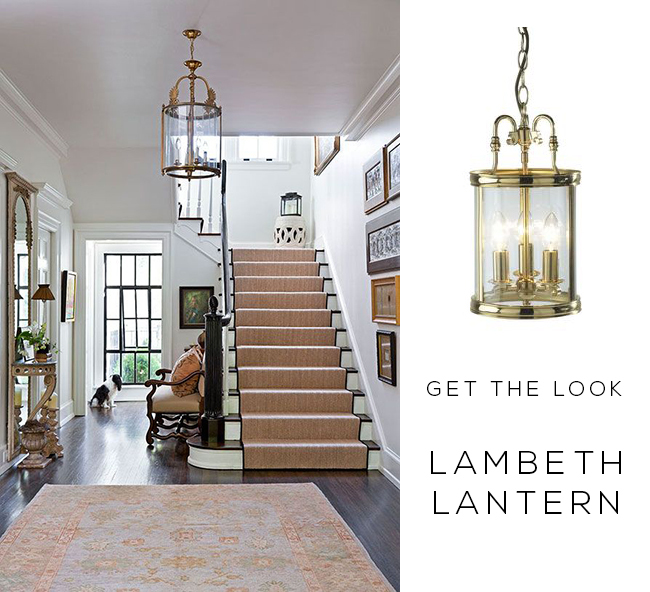 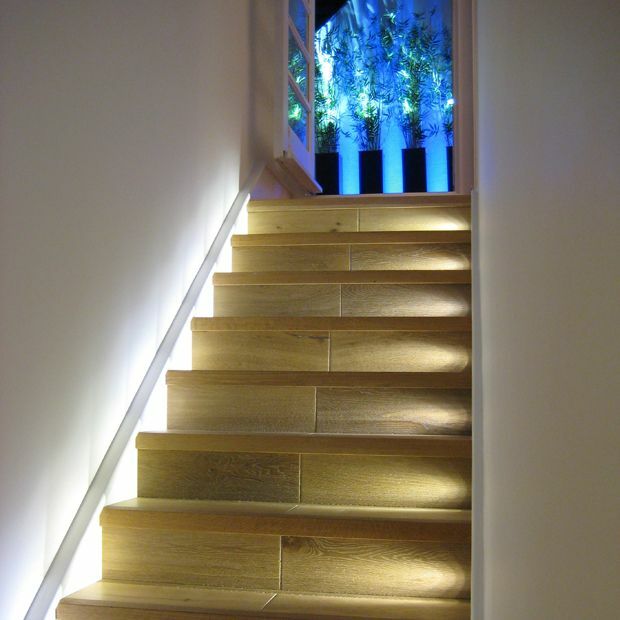 Here at Lighting Majestic we offer a large range of high quality fittings that, among other places, can provide practical and attractive light to your home’s walkways. 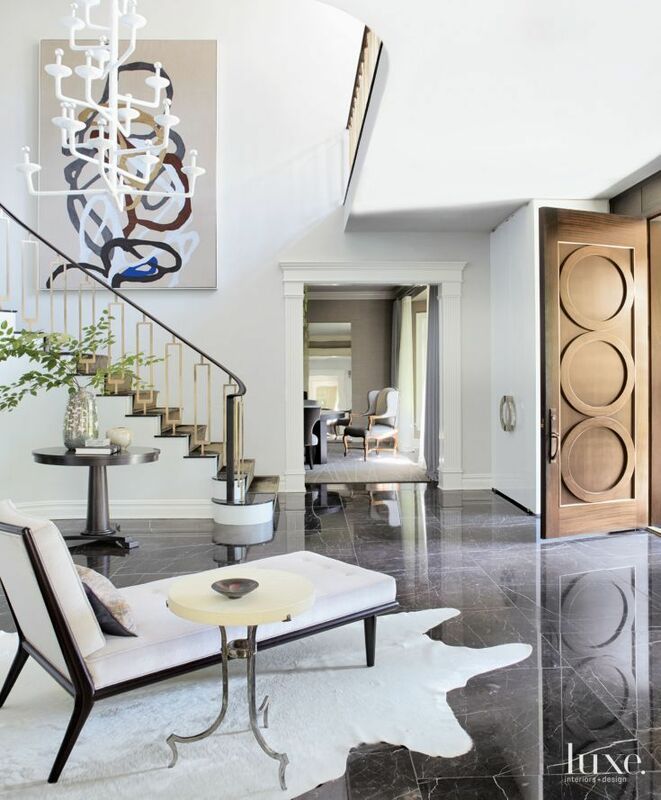 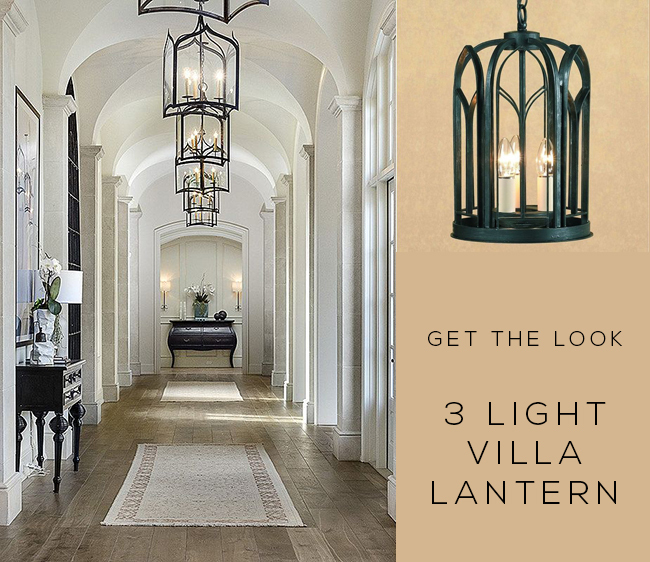 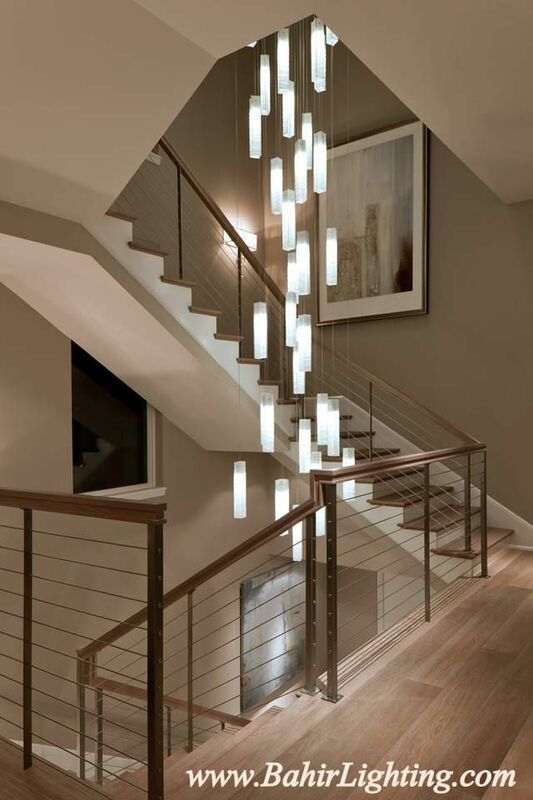 A great tip for when you are designing a light plan for your hallways and staircases, especially if space is an issue; try opting for a flush ceiling or wall fitting as opposed to a pendant light or wall light fitting with a large protrusion. 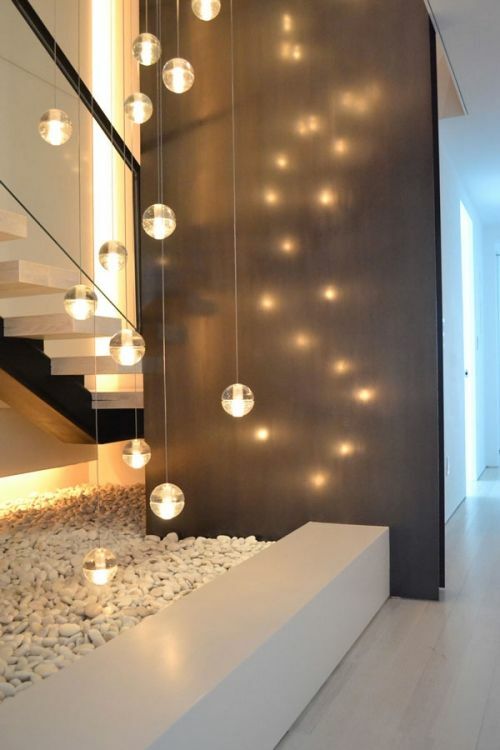 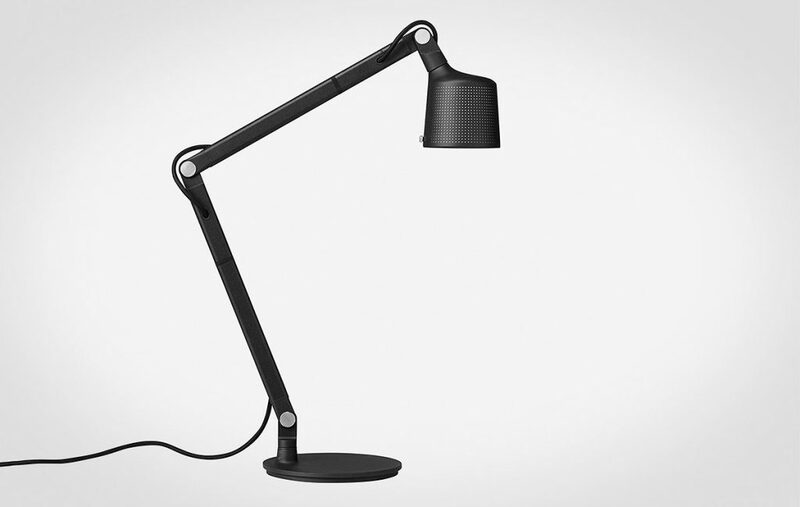 This simple technique will go a long way toward providing the illusion of more space as well as providing desirable and stylish light in the more confined parts of the home. 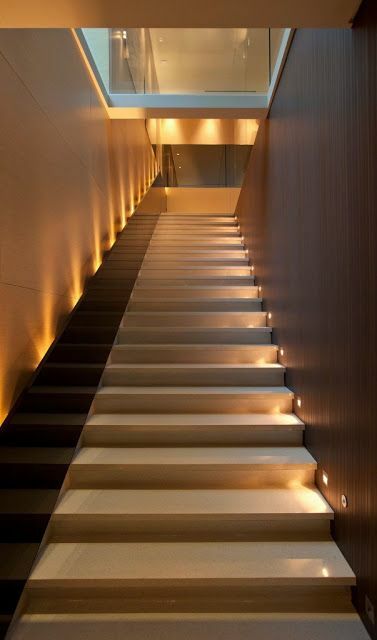 Another great way of providing effective light is recessed lighting. 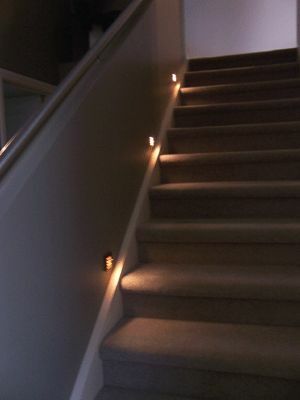 Recessed lights can be fitted in most modern homes along the skirting rail on the landing or even up and down the stairs. 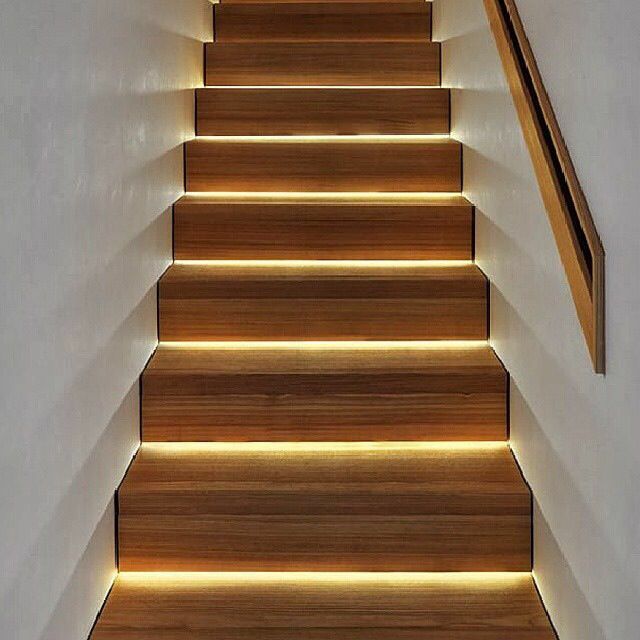 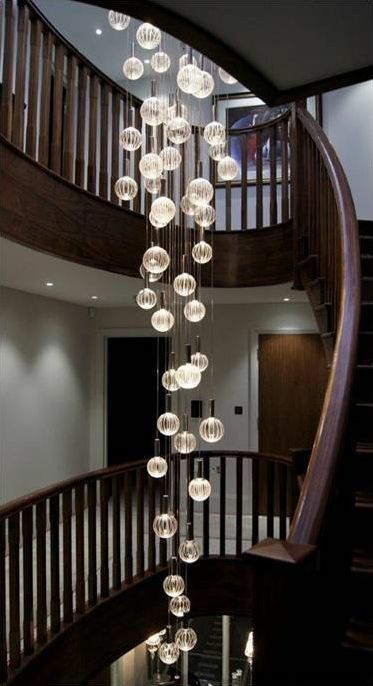 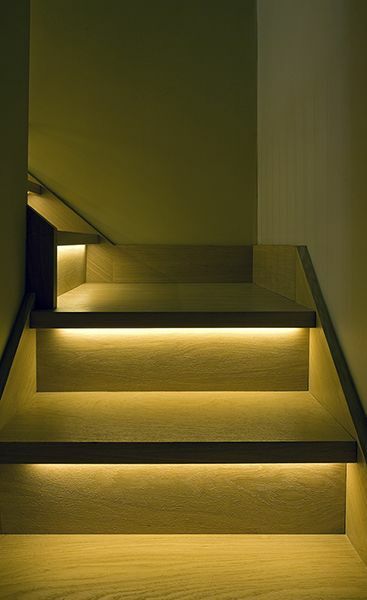 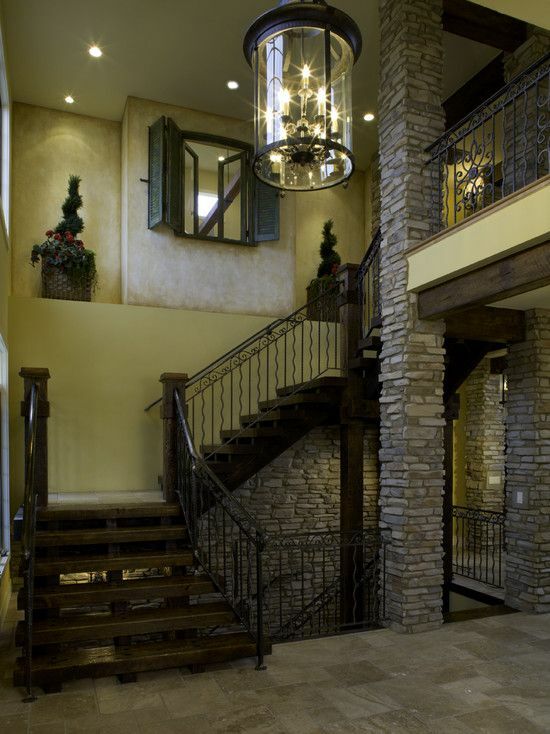 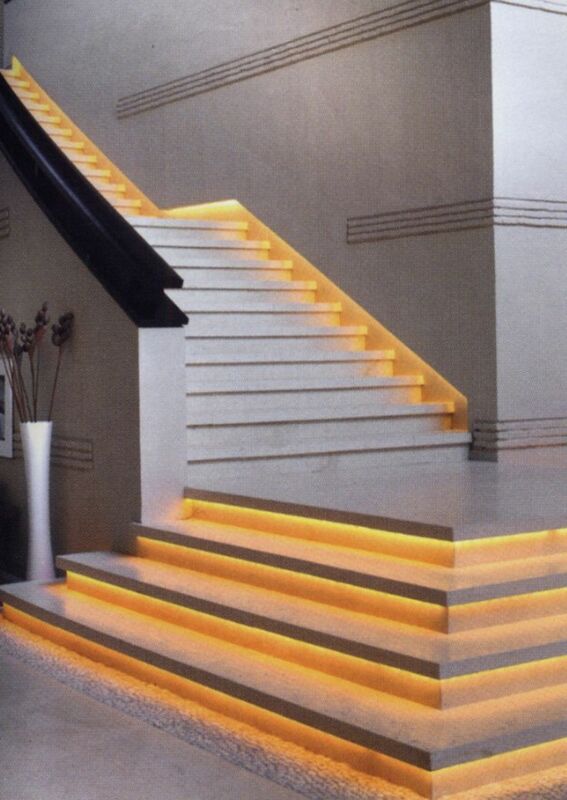 If you have an open staircase, fitting recessed lighting to wash a warm glow over each stairs tread will have an instant dramatic effect and done correctly can prove extremely stylish. 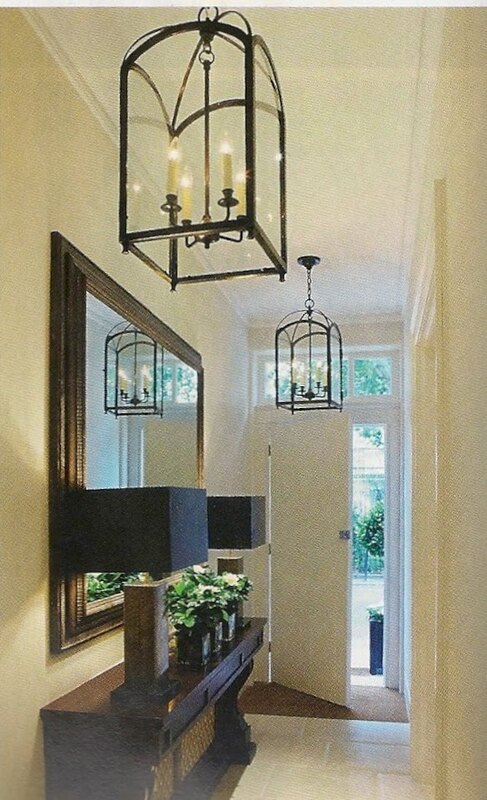 You will find that most fittings here at Lighting Majestic are suitable for fitting all around the home, so if you want the wall lights in your halls to match the ones fitted in the living room or bedroom, they can. 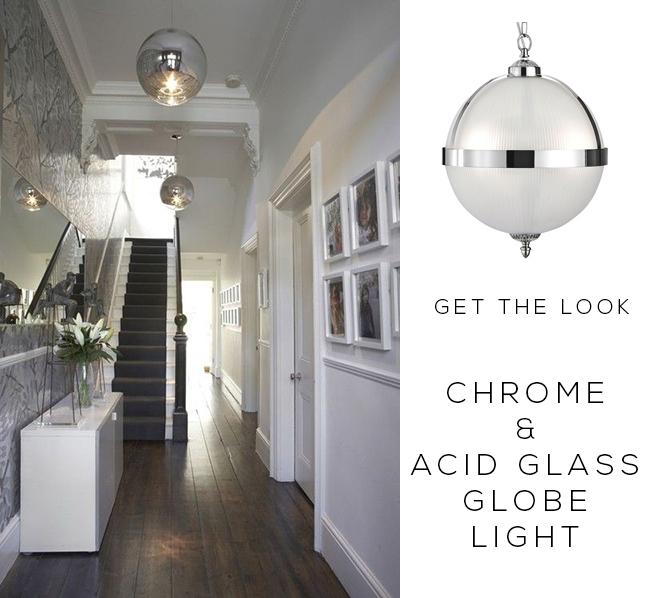 Choosing a product from this excellent range all balls down to your own particular design scheme ideas and space allowances but one thing is for sure, you will find the right light to suit you.